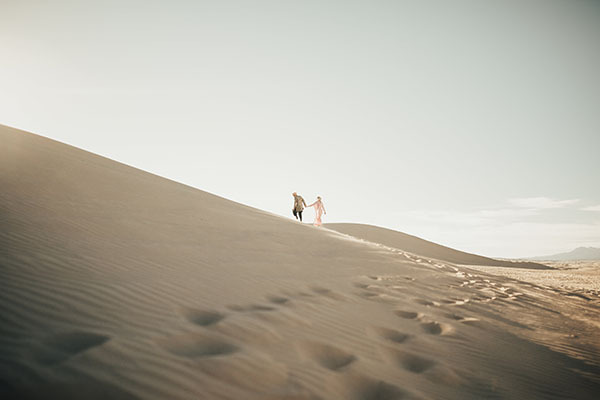 Little Sahara never looked so good. 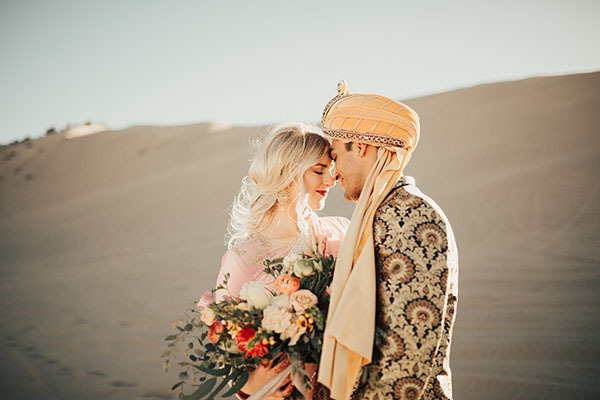 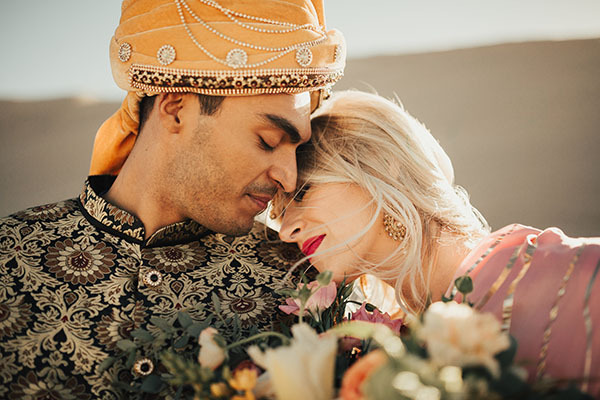 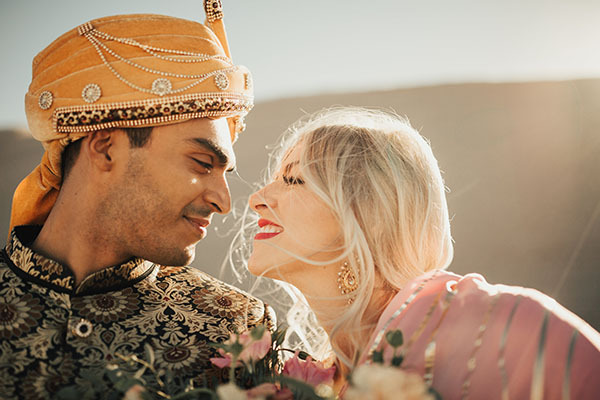 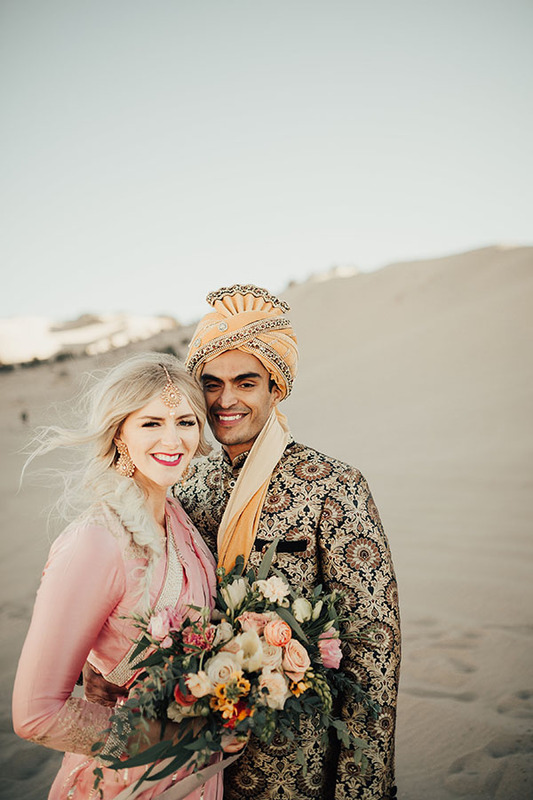 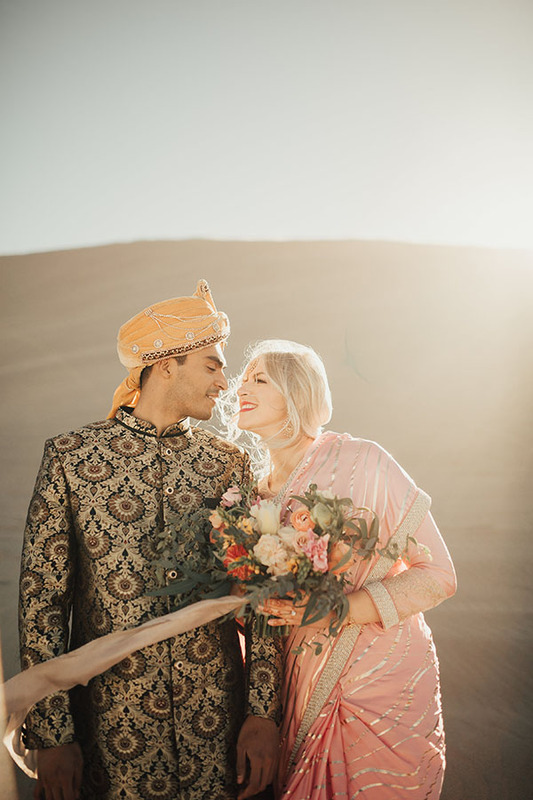 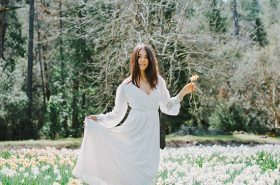 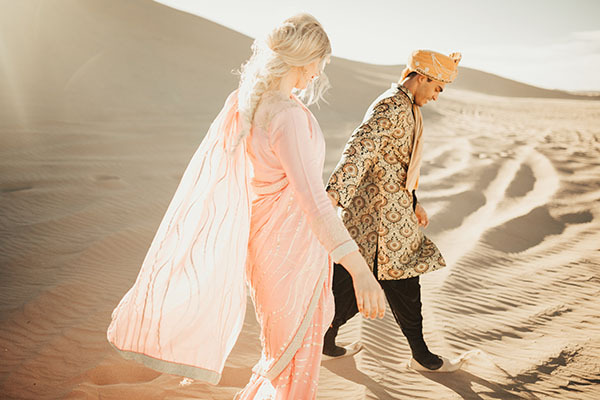 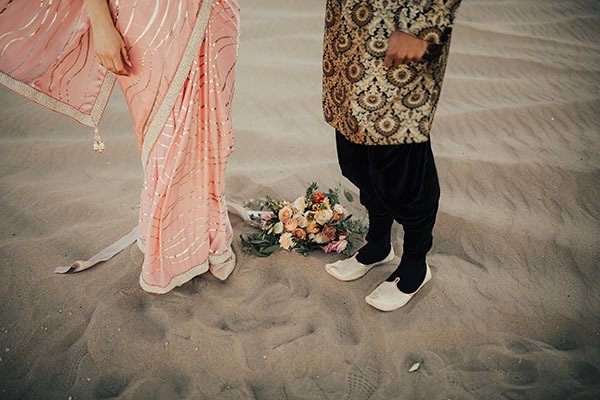 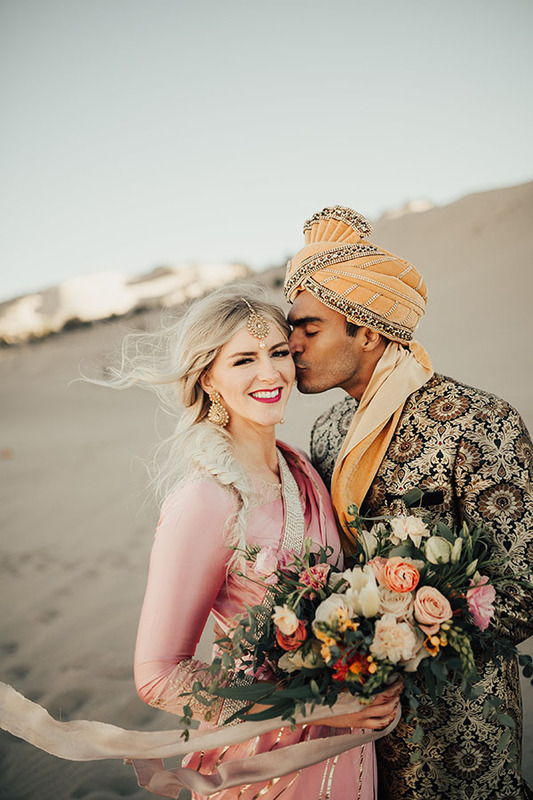 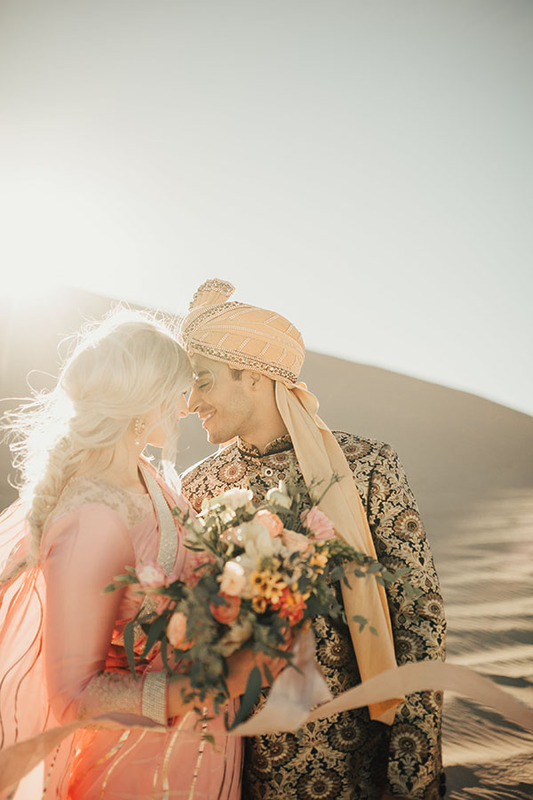 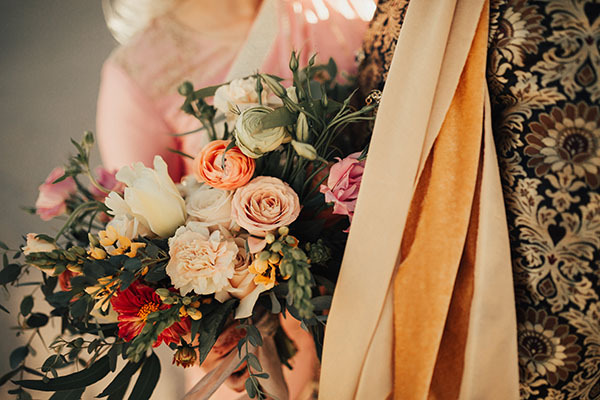 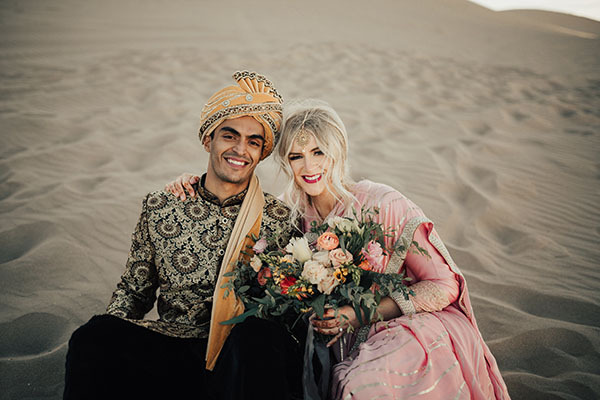 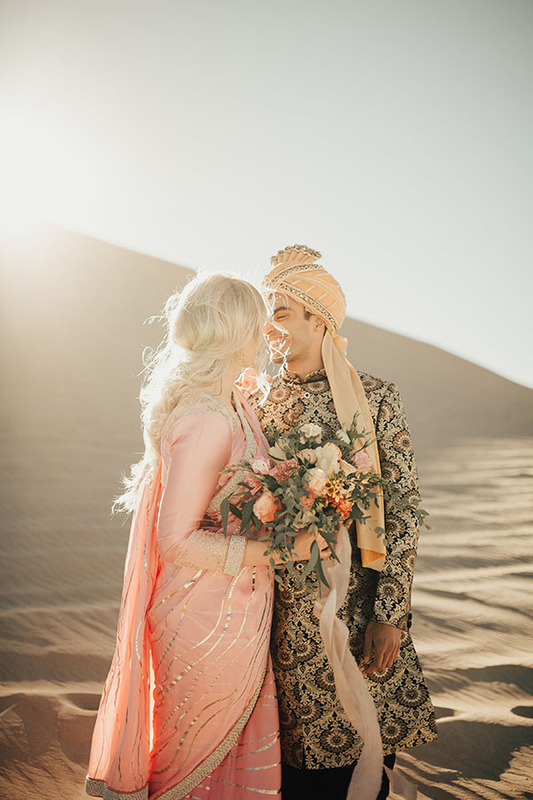 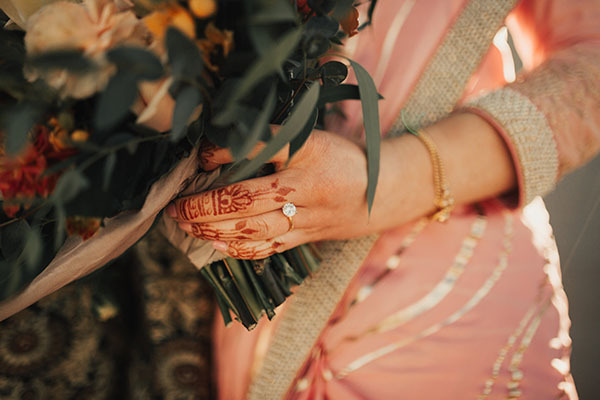 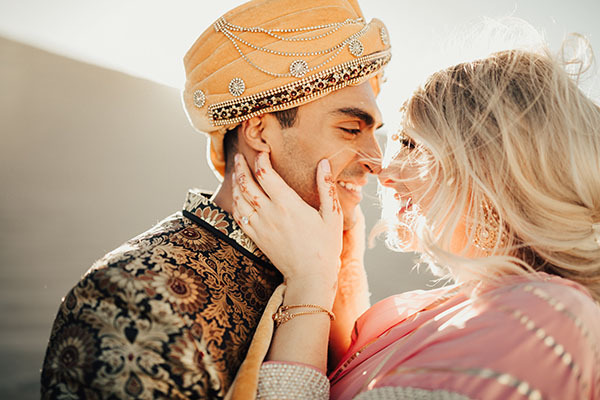 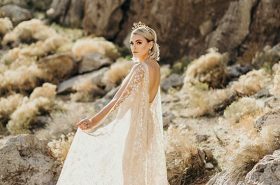 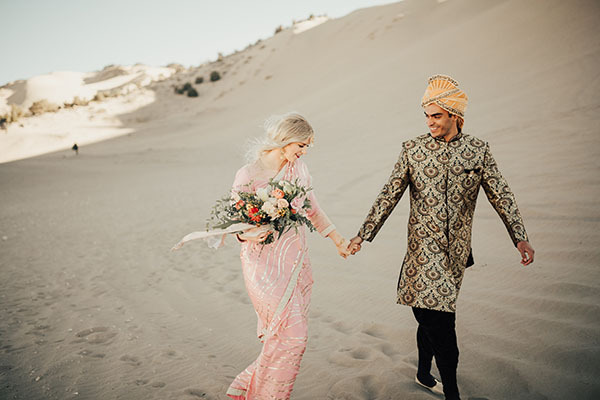 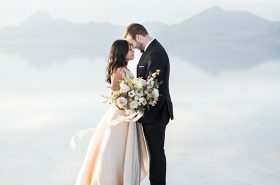 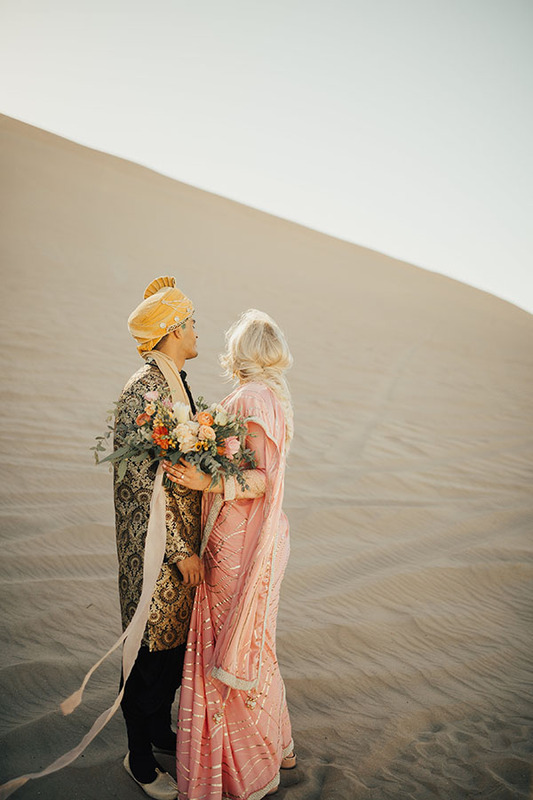 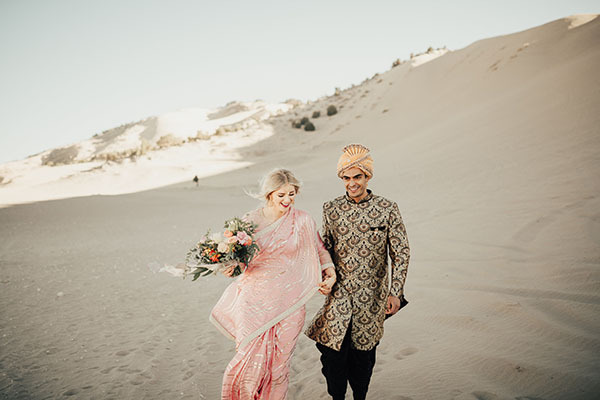 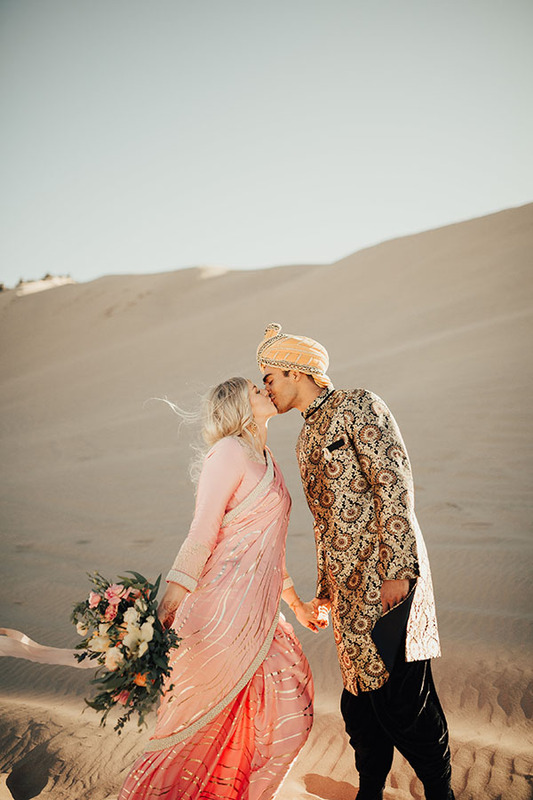 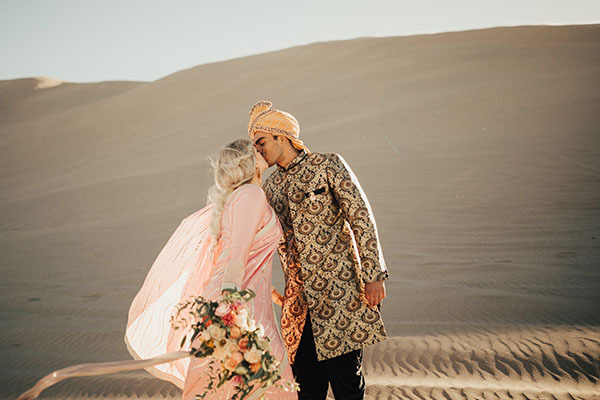 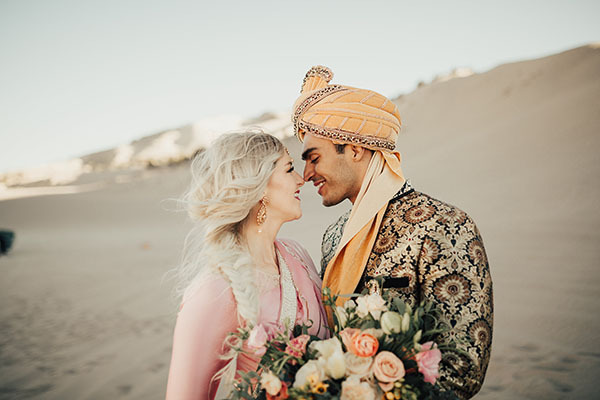 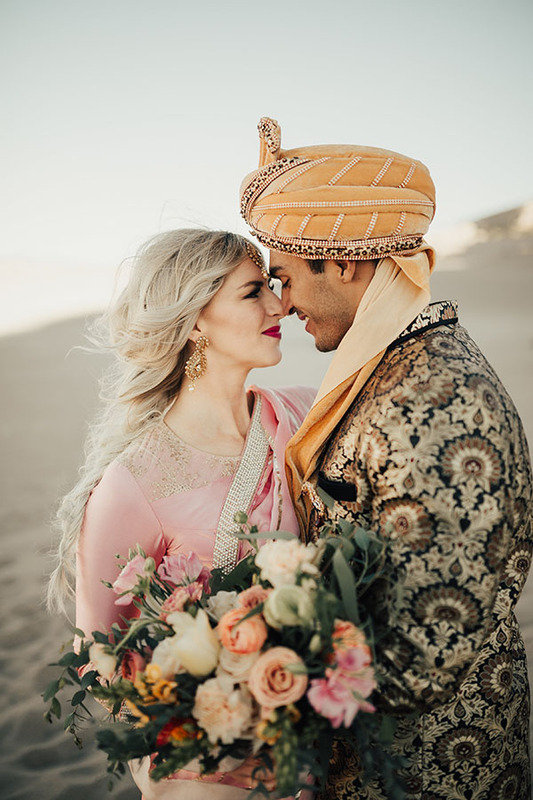 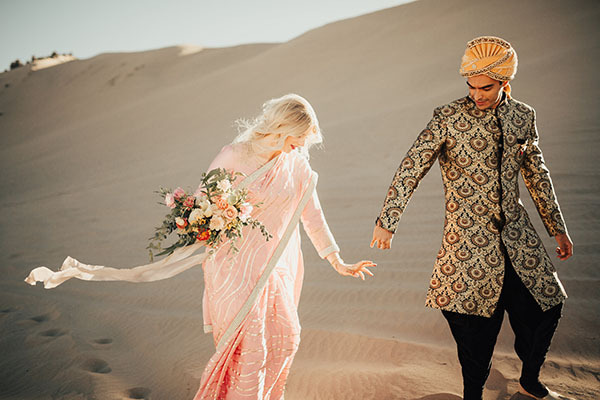 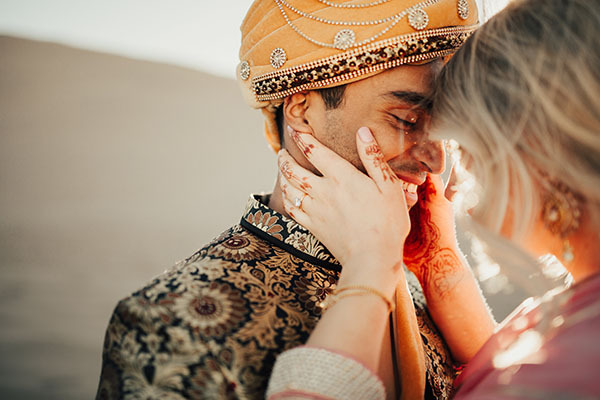 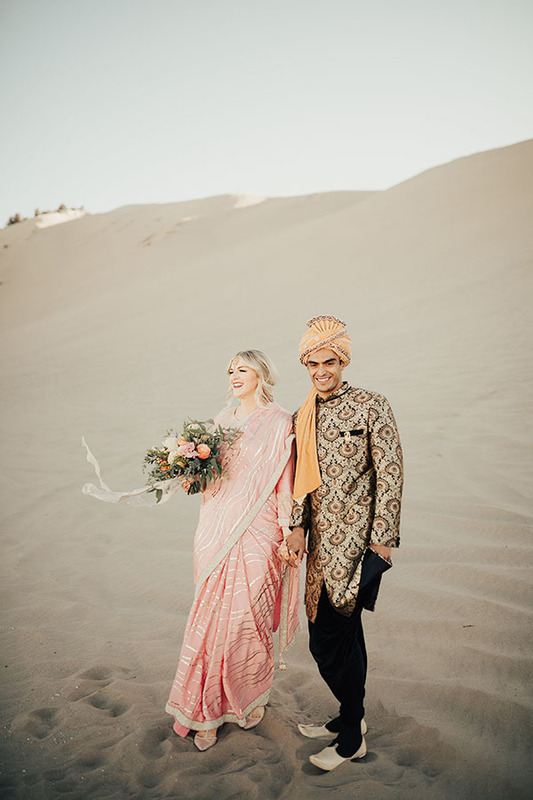 Lyndi and Dhruv’s formals have us sweetly sighing and seriously swooning. 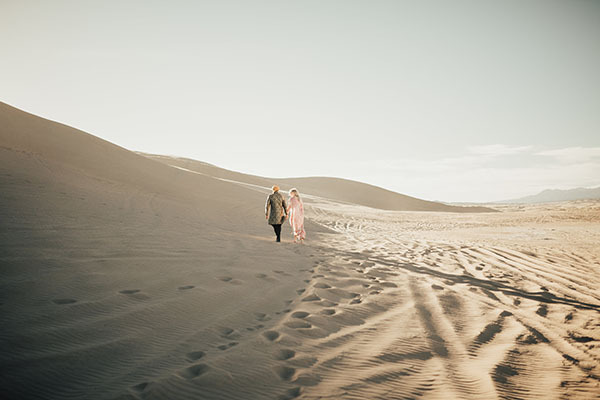 These images by Alice Shoots People are romantic, refreshing and resoundingly riveting. 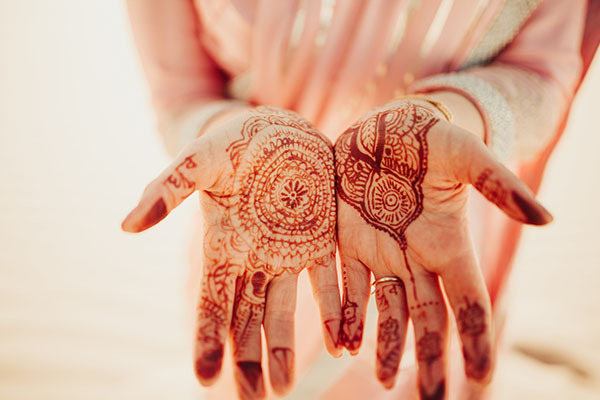 The Indian culture is endlessly beautiful. 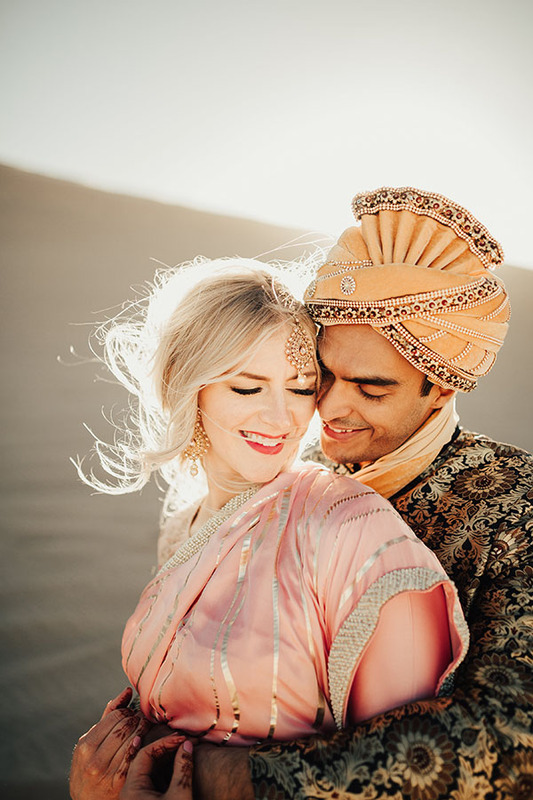 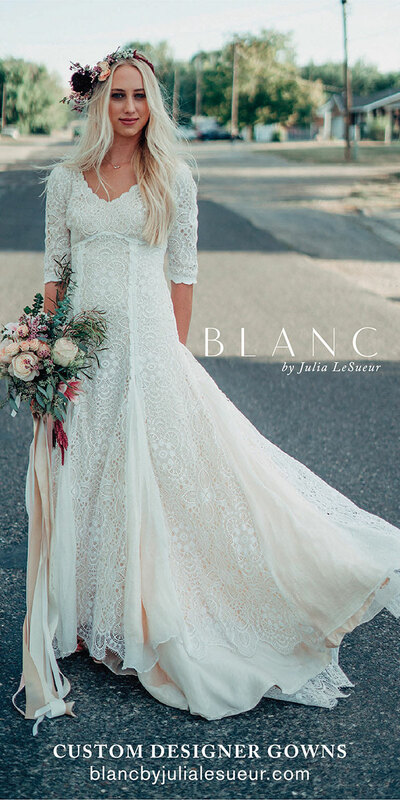 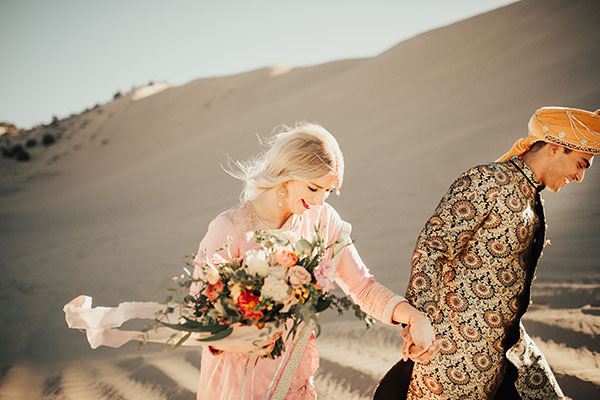 The couple’s traditional clothing is bright, intricate and endlessly gorgeous. 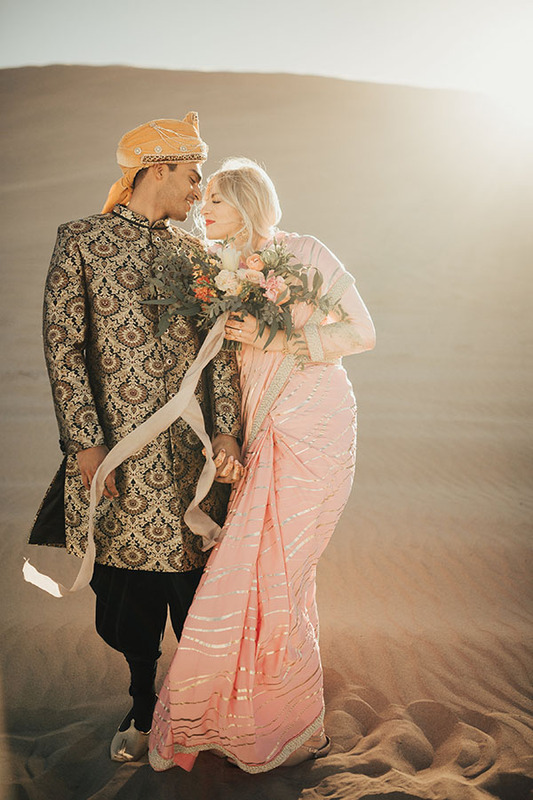 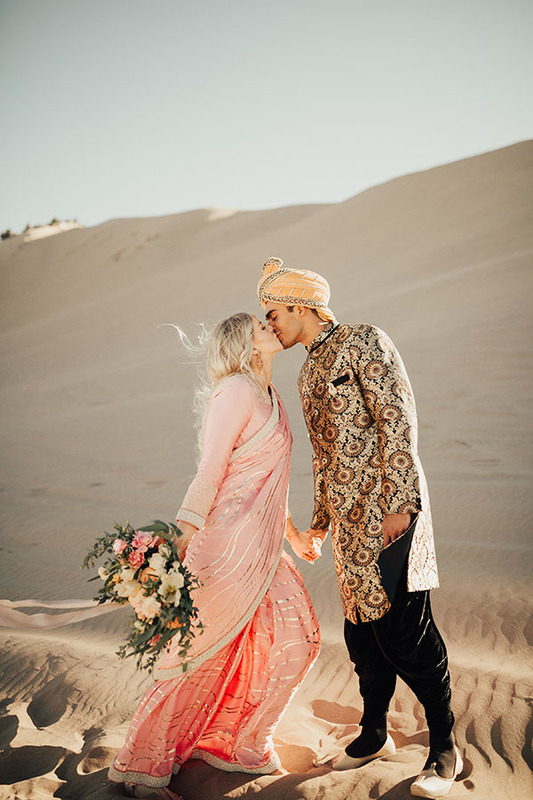 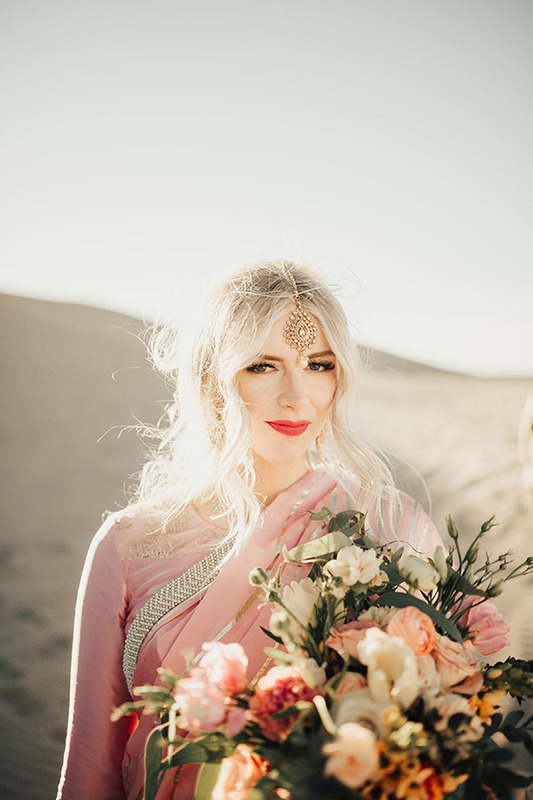 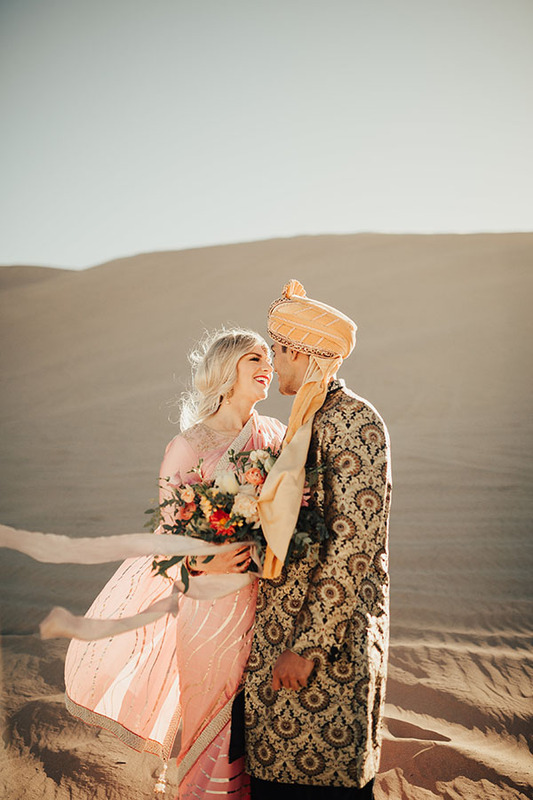 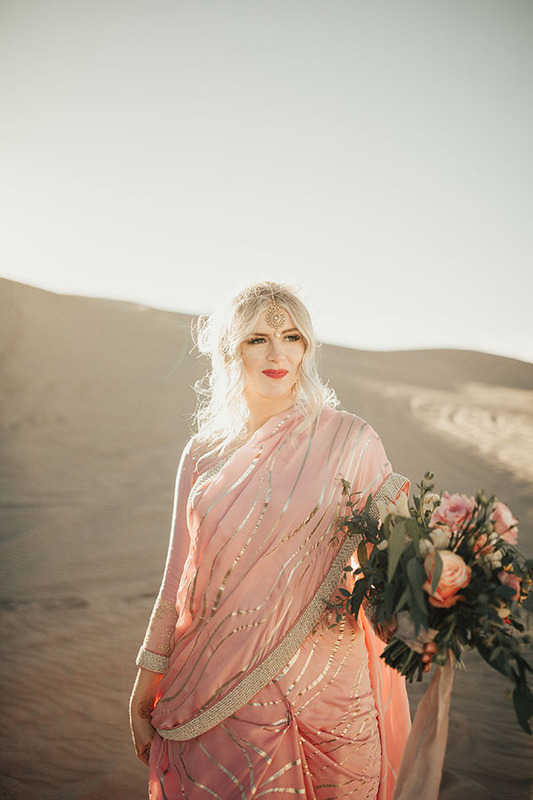 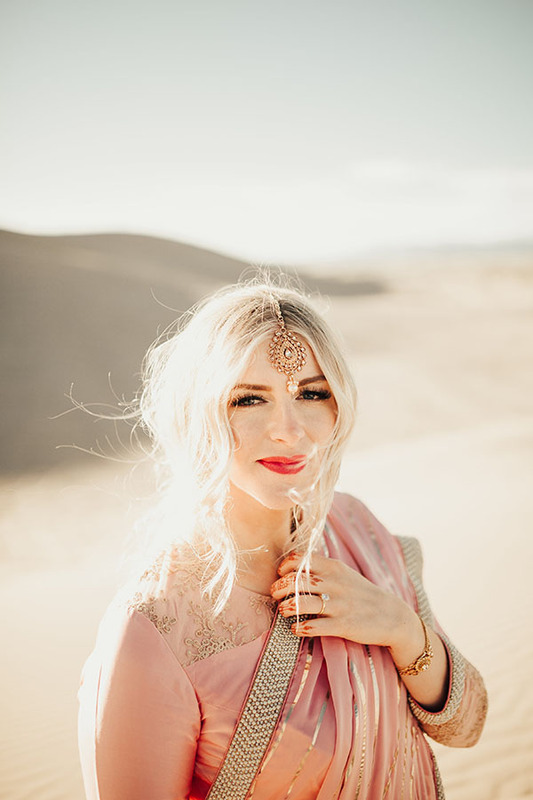 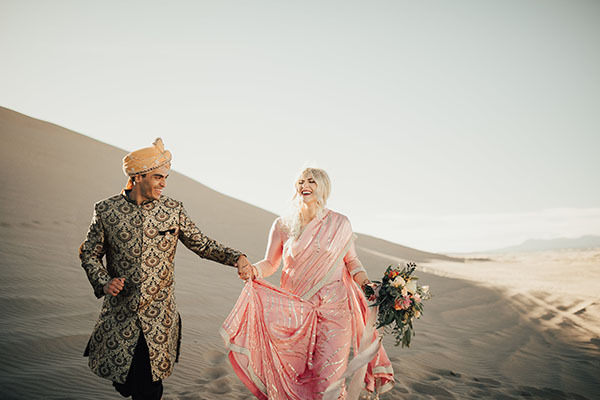 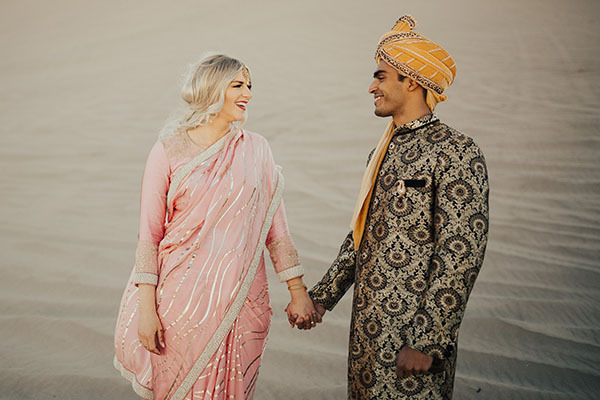 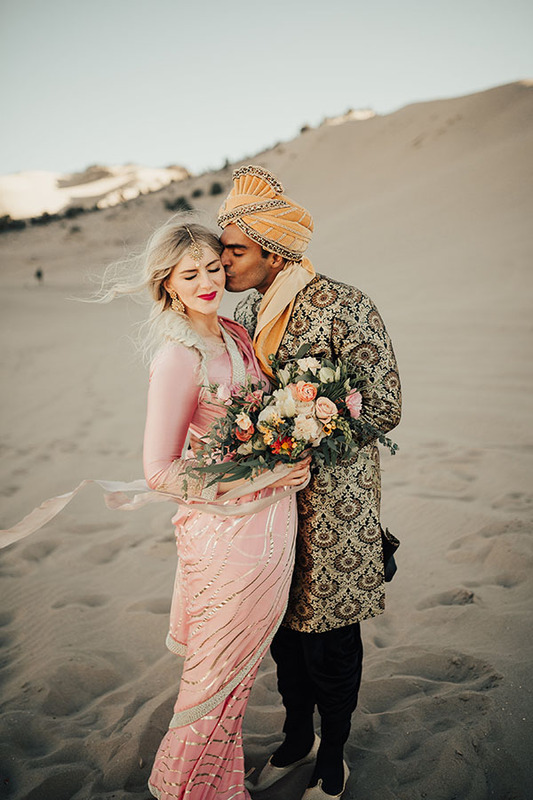 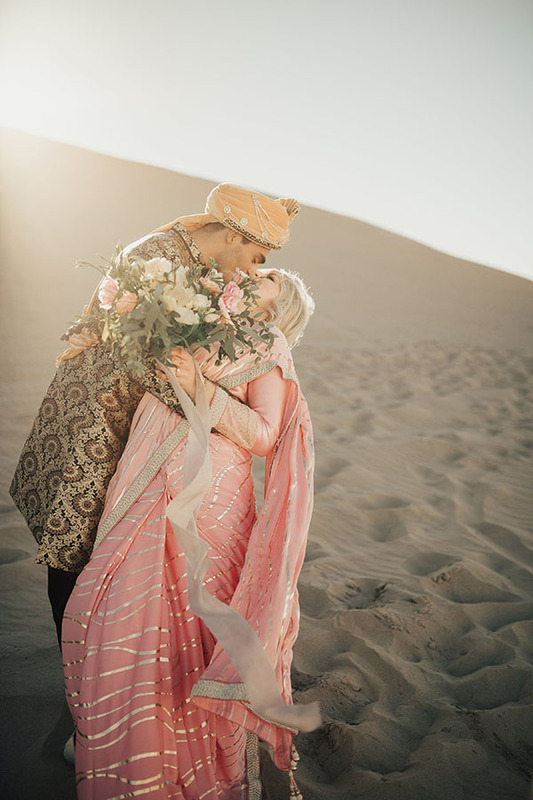 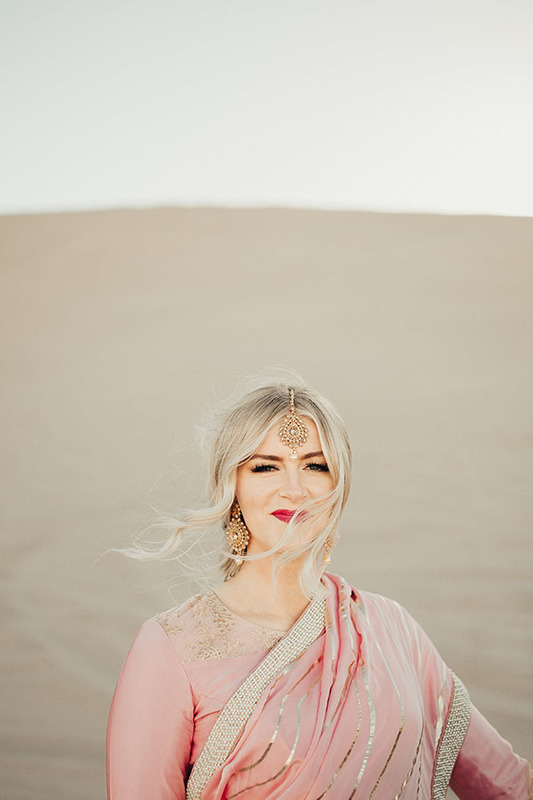 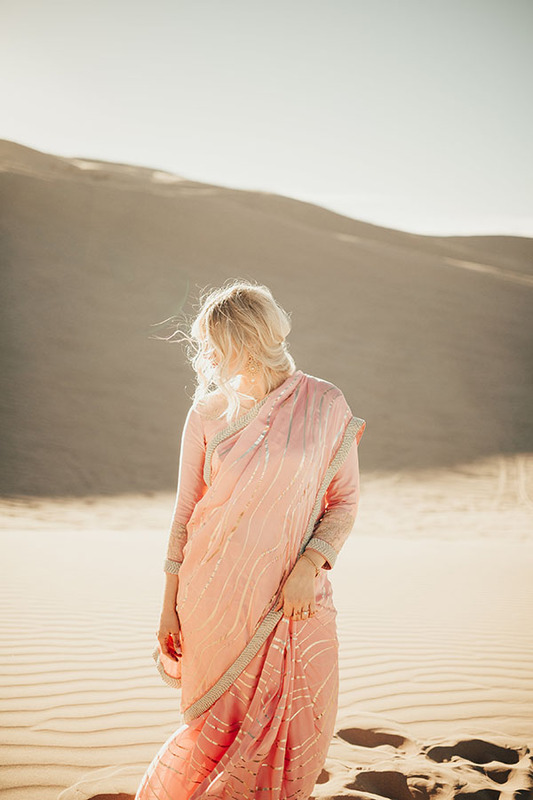 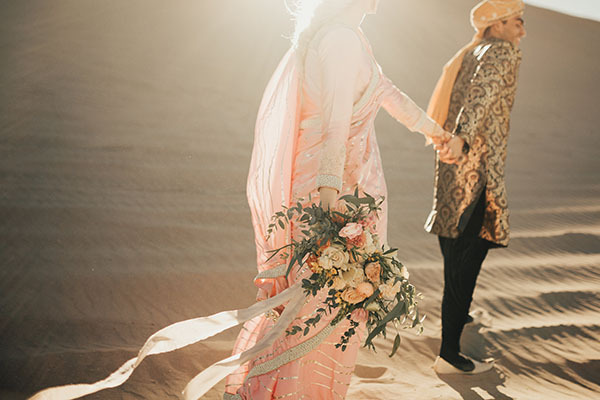 (Lyndi’s pink sari officially has our hearts.) 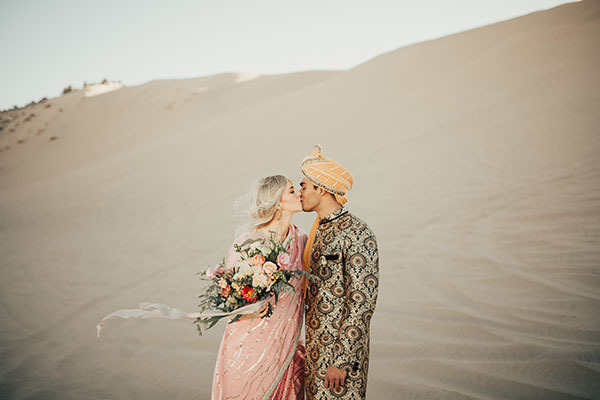 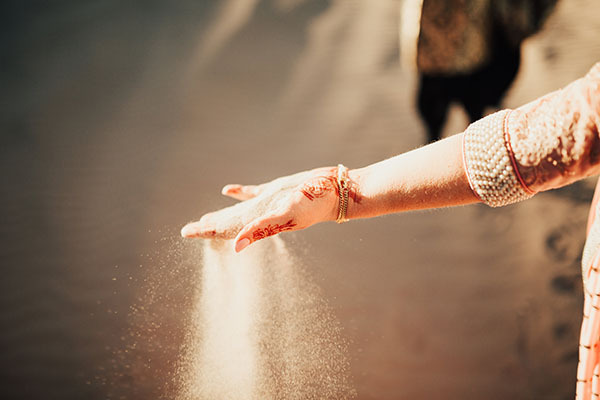 The sand that surrounds them is endlessly mesmerizing. 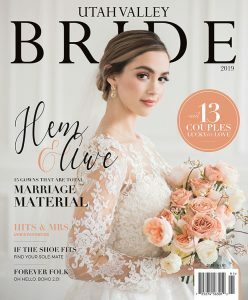 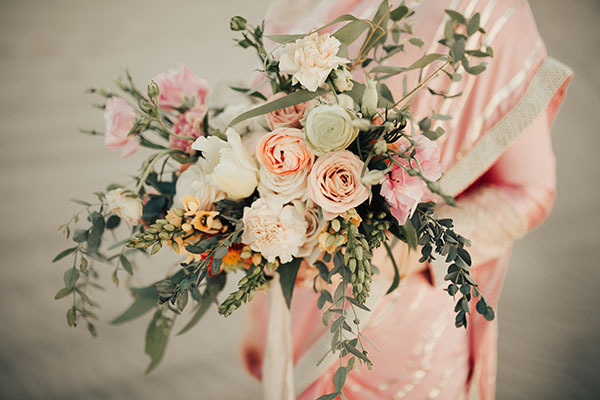 The stems by Blushing Rose Floral are endlessly stunning (plus they add a sweet traditional touch). 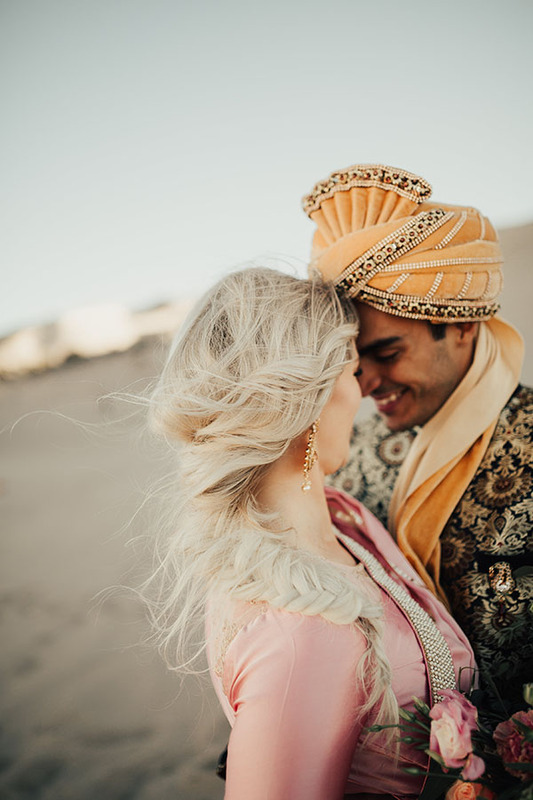 And the couple’s clear love and affection for each other is endlessly adorable. 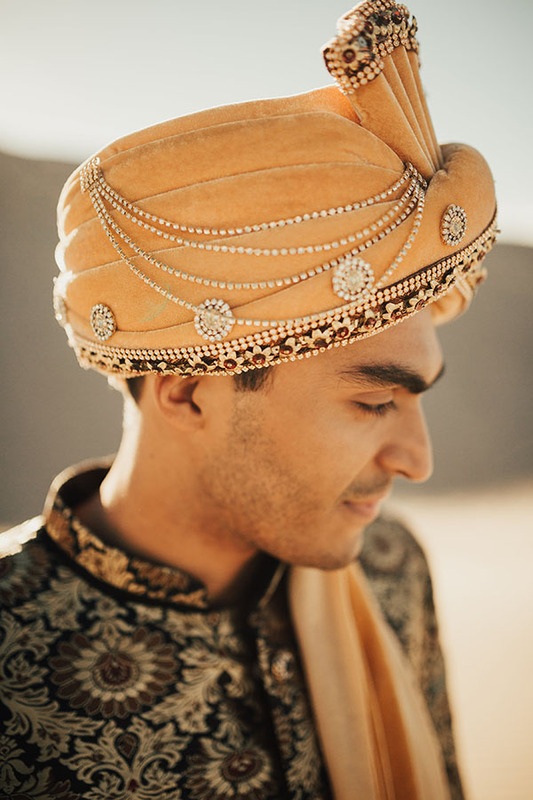 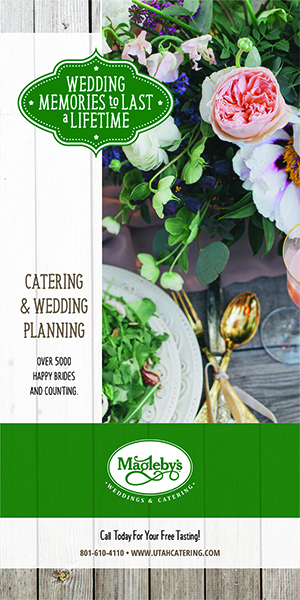 We love formal sessions that pay tribute to one’s heritage. 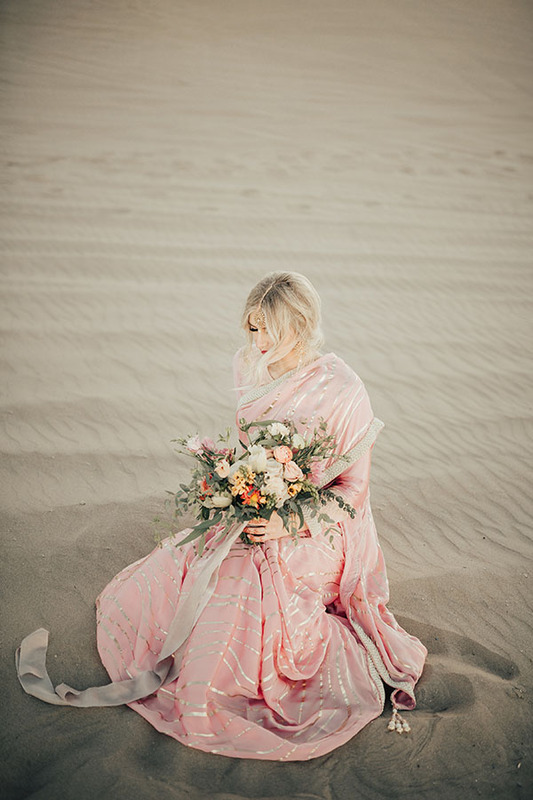 And these incredible images are no exception. 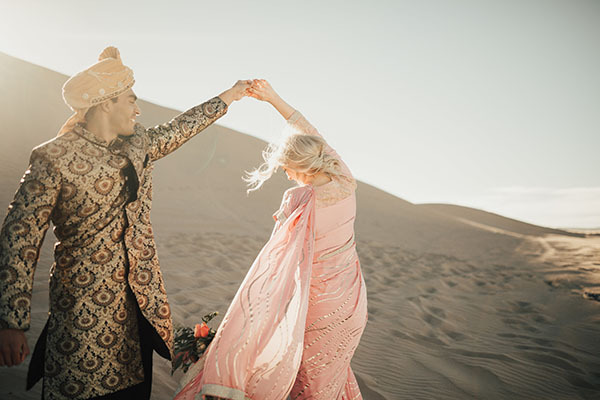 Come scroll with us and get swept away by Lyndi and Dhruv Kaul.